Compared to casting and forging, forming metal offers the advantages of creating light weight and versatile shapes. Styme combines a series of complimentary processes to form metal parts. 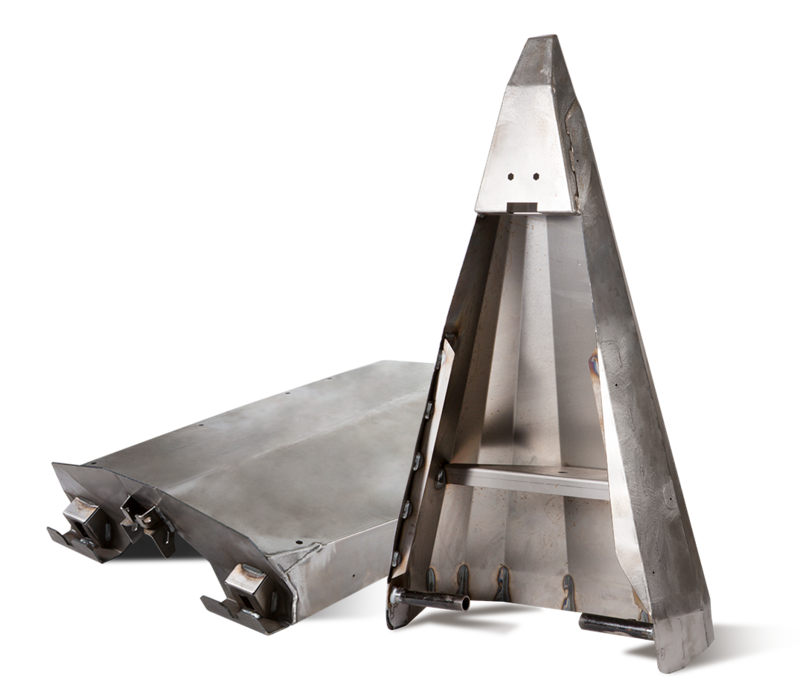 Every customer’s needs are unique, so we use one or more of these processes to take a flat sheet of ductile metal and mechanically apply deformation forces that alter the shape of the material. 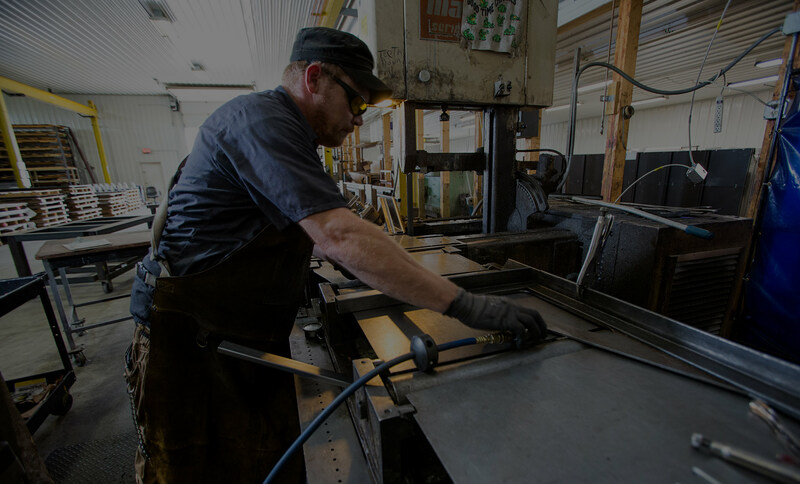 Before deciding on the processes, our experts work with you to determine how best a particular metal can be formed into the desired shape perfectly and reliably, without failure, while eliminating the high costs of waste. Ermaksan 66 Ton Power Bend Falcon Press Brake with 83″ bed, capable of 9″ Deep Box with 4 axis back gauge. Accupress 2 axis CNC hydraulic brake. 48” at 25 tons. A highly accurate and widely used machine that can be setup to run difficult forming operations with ease. 2 DiAcro hydro-mechanical press brakes. A 72” wide at 25 tons and a 96” wide at 35 tons. Each equipped with a CNC back gauge. Used for long and short run production.